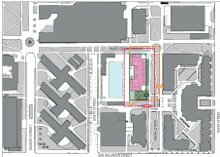 The San Jose Blog: San Jose State Has FIVE Major Projects Underway! 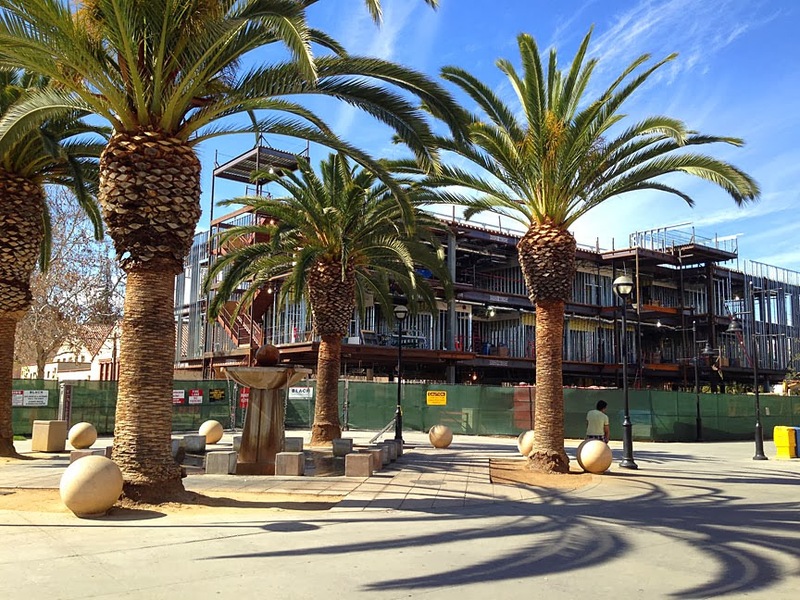 San Jose State Has FIVE Major Projects Underway! 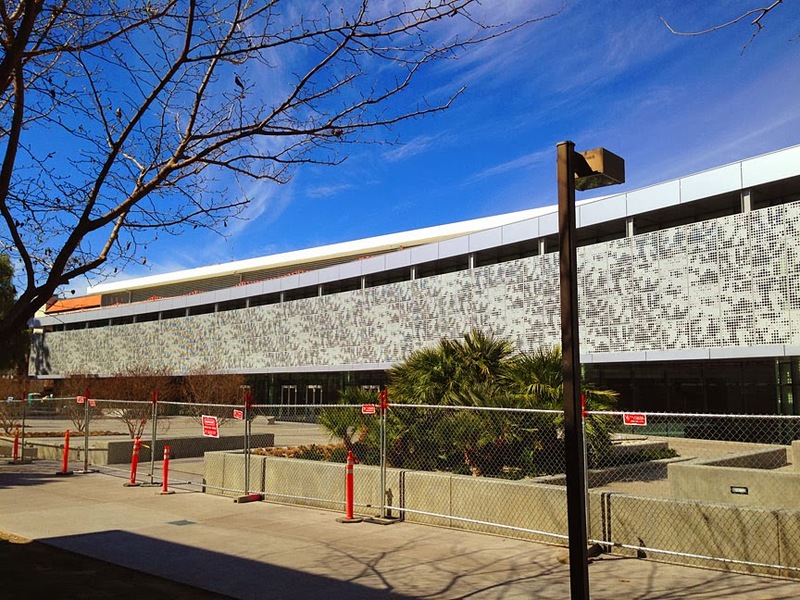 SJSU has five--yes five--major projects happening right now. They add up to a total of more than a quarter billion dollars of new development, and one of them includes a 10-story tower that will house 850 students. I walked through the campus a few weeks ago and was surprised to see so many areas fenced off. Below are a couple recent photos of the new Student Union building (top) and the new Student Health and Counseling Center taken by Joseph Meduri (who also sent in the tip on these projects). If you keep scrolling down, you will get a quick synopsis of the projects underway. The project will add approximately 100,000 SF of expansions and renovate existing Student Union. The building will have new ballroom, food court,theater, meeting rooms, and student program spaces. The primary project objectives are to upgrade the existing structural system of the complex to be concurrent with the current building codes,correct ADA deficiencies,correct fire life safety deficiencies,construct new infrastructure, make program modifications, and hazmat abatement. The project is a new 3 story 52,000 SF building located on 7th Street and Paseo de San Carlos. The building will house Student Health Center, Counseling Services and Wellness Center. The 61,000 SF facility will house sports medicine and athletic training space, a football team locker room, football coaching staff offices, meeting rooms, a hall of fame, and an auditorium. The facility will serve the day-to-day operations of the athletic department,and provide hospitality space on game days. It will be located at the South Campus site,north of Spartan Stadium. A new 850 bed student housing is being proposed at the corner of 9th Street and Peseo de San Carlos. The new building will house up to 850 beds, common study rooms, lounge, multi-purpose room, recreation space, and other support spaces. It is expected to be a 10 story high rise building.